Band boosters will meet on the first Thursday of every month at 6:30 PM. Please attend and help make our bands great! 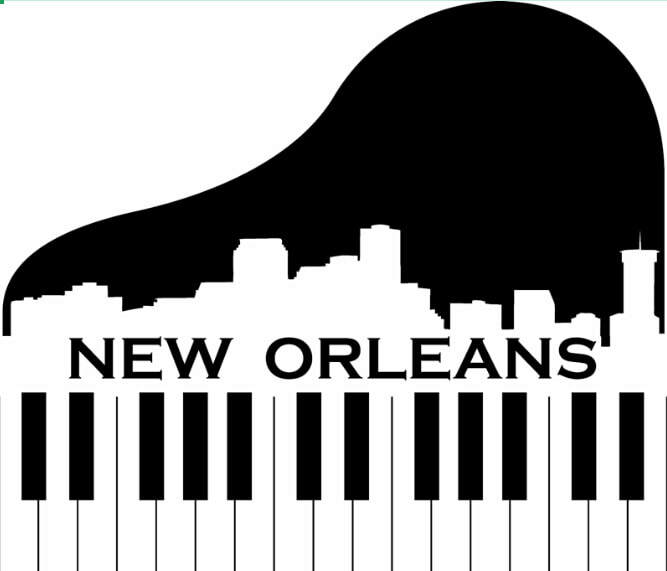 Our High School Band is going to New Orleans!!! Please consider donating/sponsoring a student. The Manton Bands and Choir are collecting Box Tops for Education to help fund the projects and services we offer students each year. You may turn in box tops in the band room or to any Band Booster. Please check the expiration dates as expired box tops do not count toward helping our program. Thank you so much for your donations to help the Manton Bands get new music stands! The student musicians are thrilled with the new stands, which have already been very useful. It was wonderful to see how fast the High School band unpacked the boxes and assembled all 24 stands. Within a few minutes they were already being used in rehearsal! The students frequently point out to their non band peers how important it is to take care of these stands because they were donated by the community! Like I said, we put the stands to use in rehearsal within minutes of getting them out of the boxes! It is so nice to be able to have every student use a stand instead of crowding around the few we had. Because of the new stands, we have been able to practice in sectionals, chamber ensembles, and even individually within a class period. Flexibility in teaching strategies is crucial to helping every student get the concepts, and these stands have made us significantly more flexible in Manton! By having the ability to work in smaller groups, and read music comfortably off of individual stands, students have been able to grasp concepts and build their skills much more efficiently. The students also feel more pride in their community and school after seeing how you all stepped up to help out. This is just as important as the stands in my opinion - it's great to see them feel strongly about Manton (Ranger) Pride! !